ZooBorns the Next Generation may be the most adorable baby animal book ever created! Featuring full-color photos and fascinating facts on exotic baby animals from every corner of the globe, this collection is irresistible to any animal lover. The new generation of zoo babies will reset the standard for devastating cuteness. 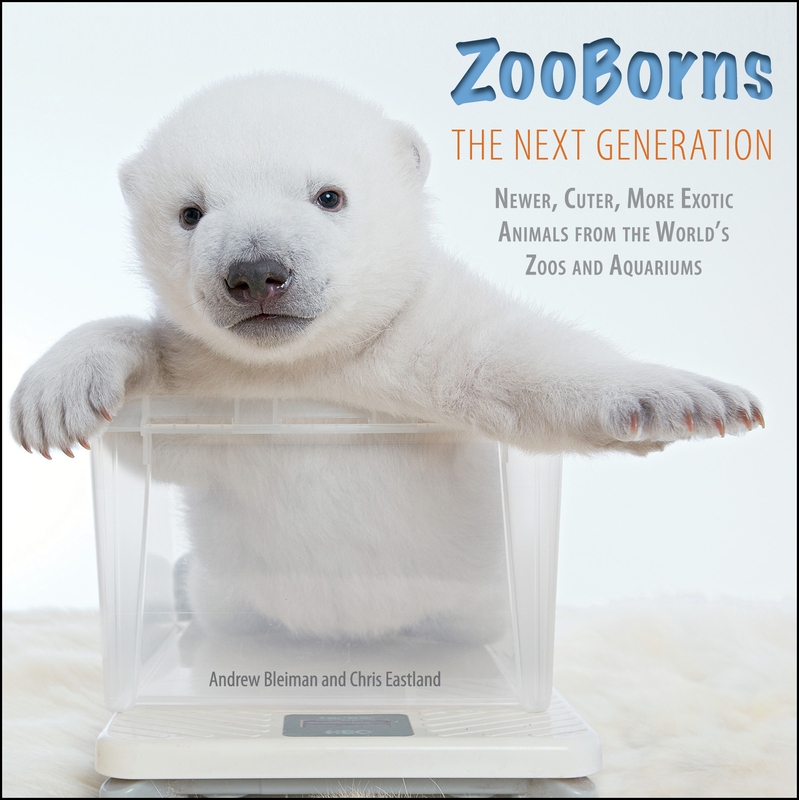 From the creators of the smash hit ZooBorns series of books, ZooBorns The Next Generation features full-color photos and fascinating facts on exotic baby animals from every corner of the world. Filled with brand-new species and some beloved favorites, this collection is irresistible to any animal lover. 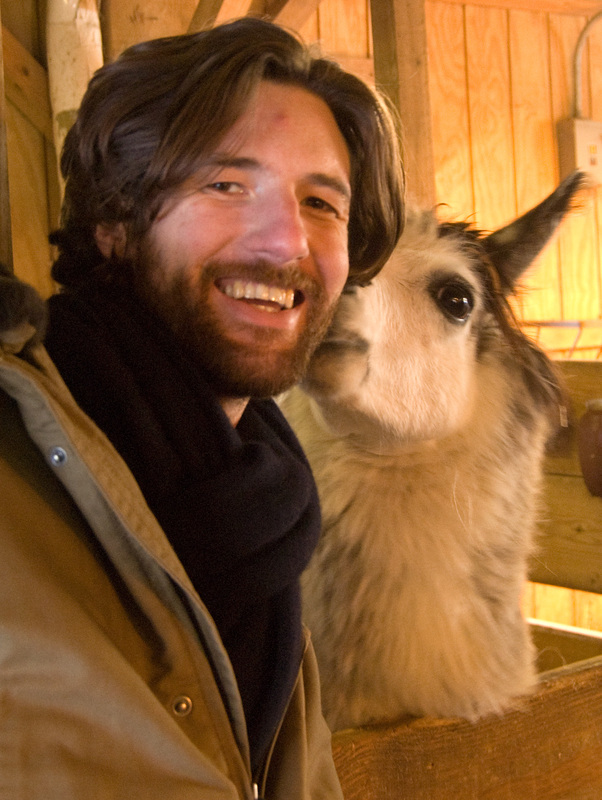 These babies are much more than just adorable furry faces. They are ambassadors for their species in the wild, helping educate about conservation while they entertain.